KIEV, Ukraine -- Negotiations on getting urgently-needed International Monetary Fund loans to Ukraine have become stuck over the size of the country's 2010 budget deficit, Ukrainian officials said on Wednesday. "We propose (a deficit of) at least 10 percent" of gross domestic product (GDP) while the IMF is asking for less than six percent, the deputy head of the presidential administration, Irina Akimova, was quoted by Interfax as saying. The Ukrainian finance ministry said in a statement on Tuesday that "the parties have not found an agreement concerning the budget deficit and social welfare payments" for this year, Interfax news agency reported. An IMF delegation arrived in Ukraine earlier this month following the election in February of President Viktor Yanukovych. 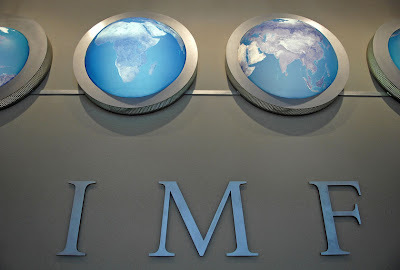 IMF representatives are expected to meet Prime Minister Mykola Azarov on Thursday, the government said. 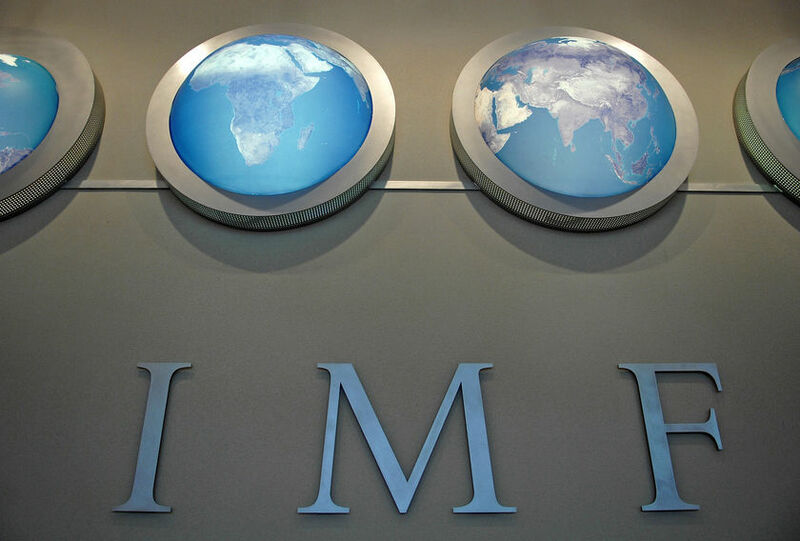 Yanukovych has set renewal of cooperation with the IMF as a top priority. Ukraine is enduring one of the worst recessions in the world after its economy shrank 15 percent last year -- the biggest drop since the industrial collapse that followed the break-up of the Soviet Union in 1991. Ukraine was granted a 16.4-billion dollar (12.1-billion euro) loan package by the IMF in 2008 but payments were frozen in July 2009 after Ukraine passed a law raising minimum wages and pensions despite IMF opposition. The new government has asked the IMF for a five-billion dollar tranche from the package which Ukraine was last able to draw on in July 2009.